← AFAN finds a new home on E. Sahara! 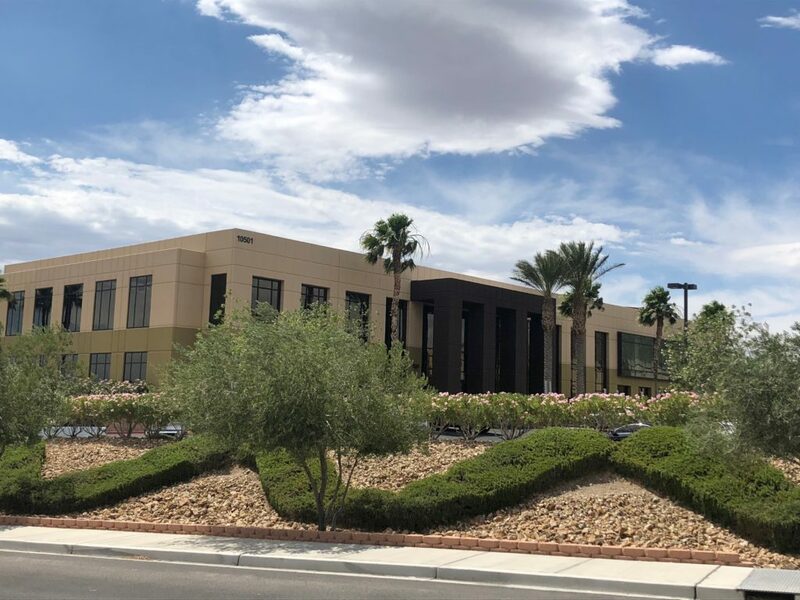 Soozi and Bobbi recently represented West 20th Properties, LLC and Datura Properties, LLC in the lease of a 1,176+/- RSF of office space, located in the Cliff Shadows Business Park, 10501 W. Gowan Rd, Las Vegas, NV 89129 to American Veterans Solutions Inc. The lease was valued at approx. $53,000.